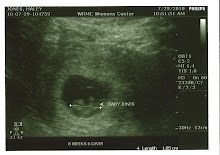 Keeping Up With The Jones': a little behind.... hehehe!!! Yay!!! 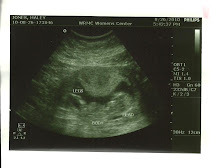 Im excited you are going to blog again too!!! I forgot how much I liked it!!! I won't comment much but I will be reading :) Desmond is so awesomely cute! !